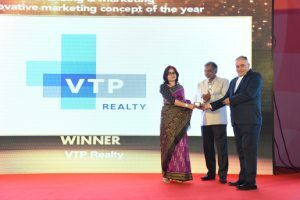 Out of numerous categories, VTP Realty received an award in two major categories i.e In “Digital Marketing Campaign” & “Innovative Marketing Concept” of the year. Appreciation to VTP team is a proud moment for the entire VTP Group. 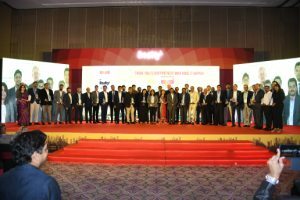 These awards laid down the benchmark for VTP team to attain more success in coming years.